Sad Keanu is ex-hitman John Wick, mourning the loss of his wife whose parting gift to him was a cute little puppy. Rolling around in his beloved Mustang 69, he has the misfortune to bump into the son of a dangerous Russian gangster. Played by Alfie Allen, aka Theon from Game of Thrones, this nasty little man proceeds to take everything Wick loves, meaning Wick is forced to come out of retirement in order to get revenge. Luckily, Wick’s skills in the hitman department have far from deserted him and he is more than happy to bring the hurt on anyone who stands in his way of getting to the man who killed his pooch. Formerly known as The Boogeyman, he’s the kind of guy who can take out three guys with just a pencil. With the firepower he now has, it doesn’t matter how many goons get thrown in his direction, Wick has a wonderful way of killing them all. Directed by two stunt experts, Wick is action packed, stylish and blood thirsty. This is a film for people who don’t mind how slight the story is, as long as the action gets your blood pumping and the blood keeps spilling. It’s a very simply revenge tale, but it’s also well worth noting that John Wick has some really interesting (and bizarre) touches thrown into the mix. Wick knows a lot of the people he has tasked himself with taking out. This leads to some very amusing exchanges and also makes Wick a pretty murky character himself. The world of the film is also unique with a hotel for hitmen that lives by its own rules, where all assassinations are off under the roof of this supposedly safe haven. Little touches like this make the recently announced sequel an interesting prospect, even if mostly all anyone will want to see is the brutally stylish and kinetically directed fight scenes, excitingly mixing gunplay with martial arts. 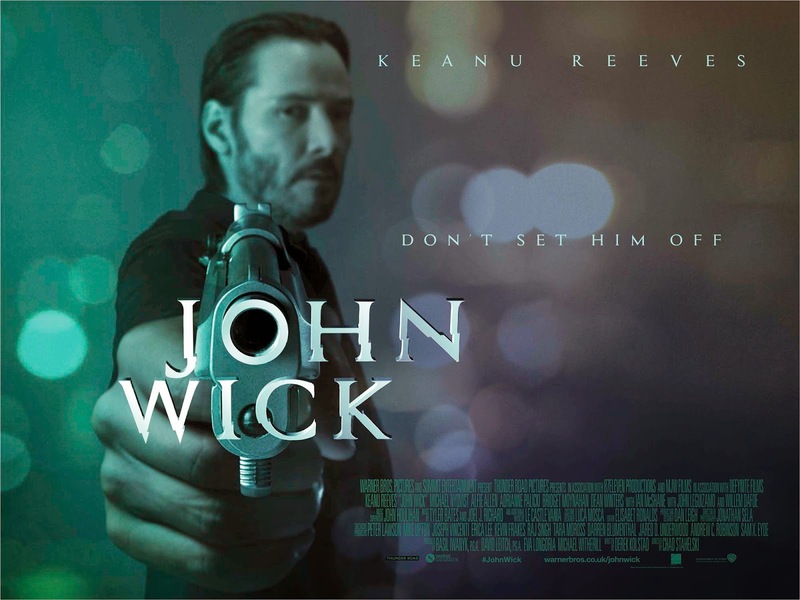 John Wick is no Matrix, but it’s certainly one of Reeves’ best since. Fair play to Ryan Gosling for beginning (and possibly ending if some critics are to be believed) his directing career with Lost River. His debut behind the camera could have taken the Mel Gibson route and had him playing a Scottish hero riding into battle for freedom or it could have favoured the Joseph Gordon Levitt approach and featured him snogging Scarlet Johansson every few minutes. However, Gosling has chosen to do neither of these things and does not star in his own film, instead remaining firmly behind the camera on Lost River. His influences however, are all up on the screen for cinephiles to see, and it’s an eclectic mix that ranges from Malick to Lynch to Refn and is bound to alienate a lot of fans of even his most out-there acting work. Lost River follows a family on the outskirts of recession-hit Detroit who are struggling to make ends meet as the poverty-stricken population desert the place. A single mother (Christina Hendricks) and her two sons have fallen behind on the mortgage payments so she takes a job offered to her by her creepy bank manager (Ben Mendelsohn). The new job is in a terrifyingly Lynchian nightclub where faked stabbings and all manner of weirdness is on the menu for those who seek an escape from the crushing poverty outside. 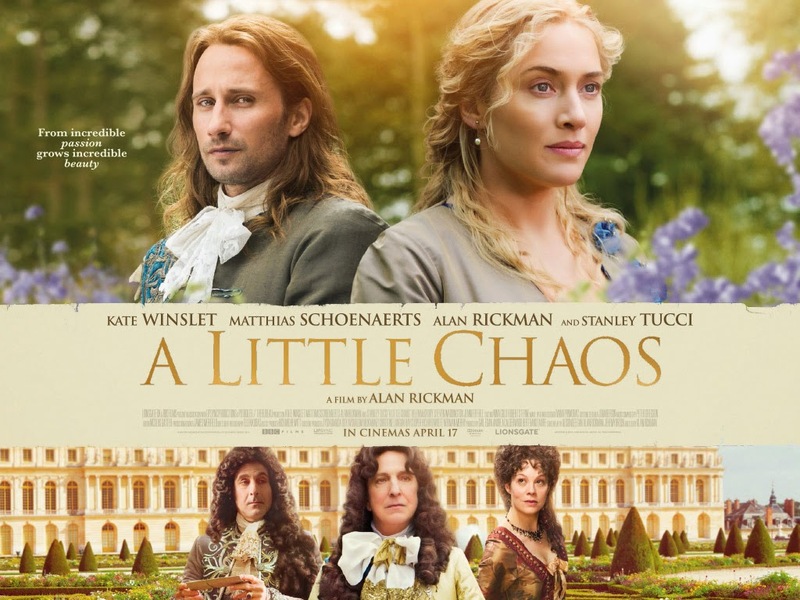 Meanwhile, the woman’s oldest son (Iain De Caestecker) begins a relationship with a girl (Saoirse Ronan) who has a pet rat and a mute grandmother. Their budding romance is threatened by Matt Smith’s thug Bully who roams the empty streets like a savage beast, looking to hurt anyone in his path. It is a very brave debut from a star who could coast by on his looks but has chosen a far darker path in both his acting and now his directing. It looks stunning, makes little narrative sense, but is so arresting in its imagery, ideas and atmosphere, that the desire for a story slowly disappears. 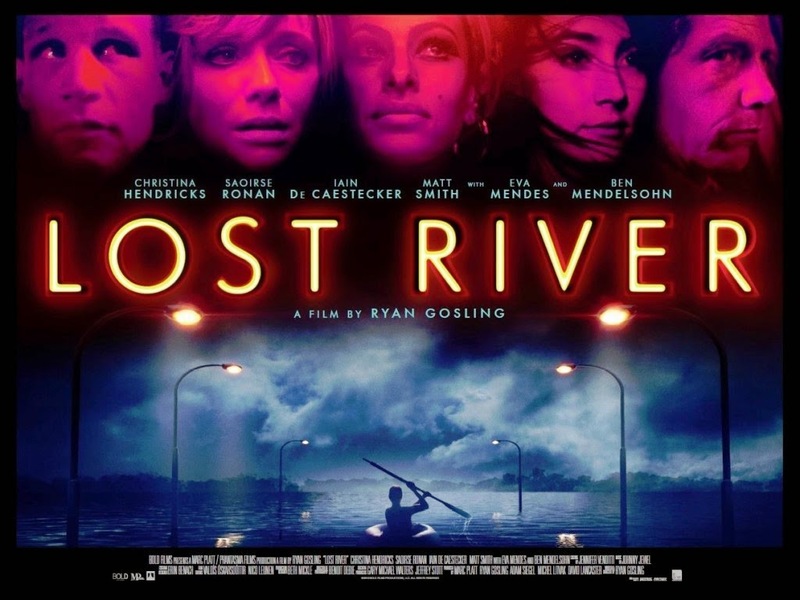 Lost River could be the pretentious brain fart of a spoiled A-lister with too much money to play with but the beauty, mystery and all round oddness of it make it one that is likely to be studied in years to come. Gosling may have nicked a lot from his idols, but he's done it with style. "There is unlikely to be a funnier film in Cannes this year than the brilliantly bonkers and hysterically over the top anthology of short episodes that comprise director Damián Szifrón’s Wild Tales. Never has watching a collection of diverse characters being pushed to their limits and spectacularly losing control been as much fun as it is in this violent but hilarious film from Argentina..."